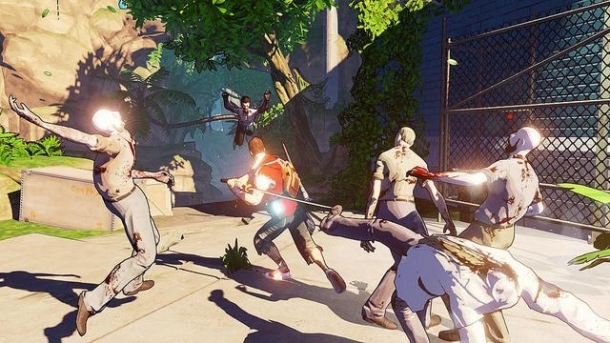 Dead Island 2 is a first person action/adventure game currently being developed by Yager Development. It is due to be published by Deep Silver on Microsoft Windows, PlayStation 4, Xbox One in 2015. Set several months after the events in the original Dead Island, the United States military has put the Golden State under full quarantine. Now a restricted zone, California has become a bloody paradise for those who refuse to leave their homes and an action-packed playground for renegades who seek adventure, glory and a fresh start. 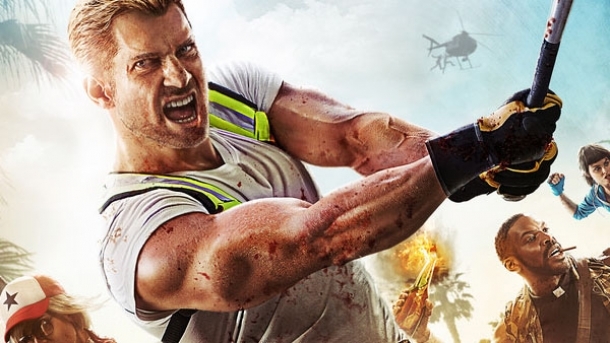 The following pages detail various media released for Dead Island 2.